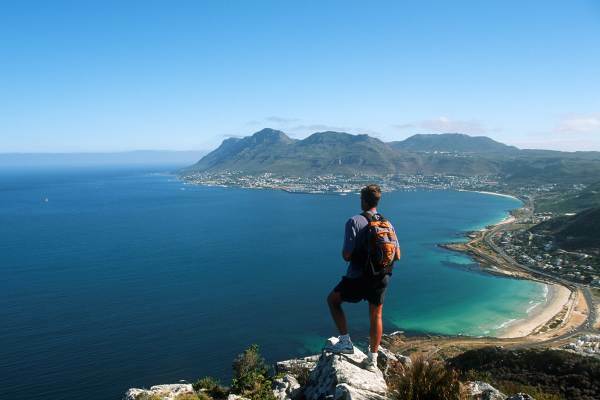 An exhilarating free flying experience over the stunning waters of the Atlantic ocean, mountains and beaches of Cape Town. Tandem flying with internationally qualified guides and no experience is necessary. Everyone welcome including disabled or elderly & children. Enquire about a group special for a fun day out. All pilots hold officially (SAHPA) recognized licences. Internationally quaified with vast experience. Maximum weight per person - 135 kgs. Shuttle service - R100 per person for a pick up and R100 for a drop off. This shuttle is only offered for hotels in the central district.